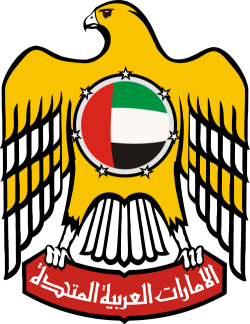 The government of the United Arab Emirates has subsidized Emirates Airline and Etihad Airways for over 10 years. These two airlines are expanding their route networks at an alarming rate, while receiving state aid. Together Emirates and Etihad have collected over €21 billion in governments subsidies. There is no way private companies can compete against treasuries of foreign nations. 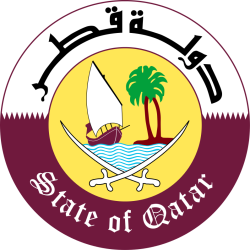 The State of Qatar is unfairly competing with the rest of the world by providing over €15 billion in subsidies to their state-owned airline, Qatar Airways. Qatar Airways serves many destinations across Europe with large aircraft. With government subsidies, Qatar Airways offers below-market fares for flights from Europe to Doha and onwards to destinations across Asia-Pacific. Three state-owned Middle Eastern airlines are expanding at an alarming rate thanks to state-aid from their governments. They are taking away market share from privately run airlines that compete against each other for passengers by artifically lowering the cost of seats and offering excessive capacity on routes, despite a lack of demonstrated market demand. For every route lost to Emirates, Etihad or Qatar Airways, 600 jobs are lost. Sign our petition to protect fair competition. Over €39 billion in subsidies aimed at undermining fair competition. Predatory expansion and seat dumping is only the beginning. 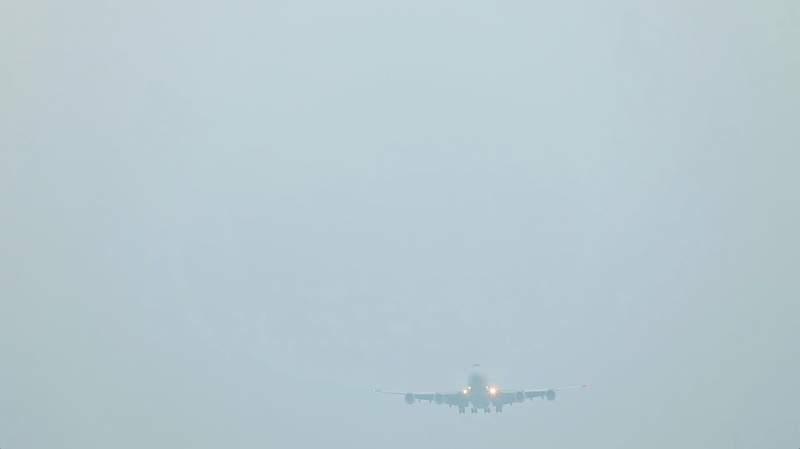 For every European route lost to a Middle East airline, 600 European aviation jobs are lost. Gulf carriers have increased seats to Europe by 430% since 2004. Excessive expansion is aimed at putting European airlines out of business by expanding into markets despite passenger demand.